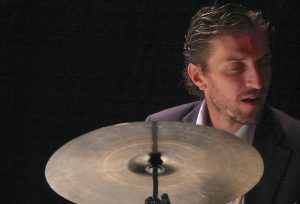 Esteve was born in Falset, Spain, in 1977. 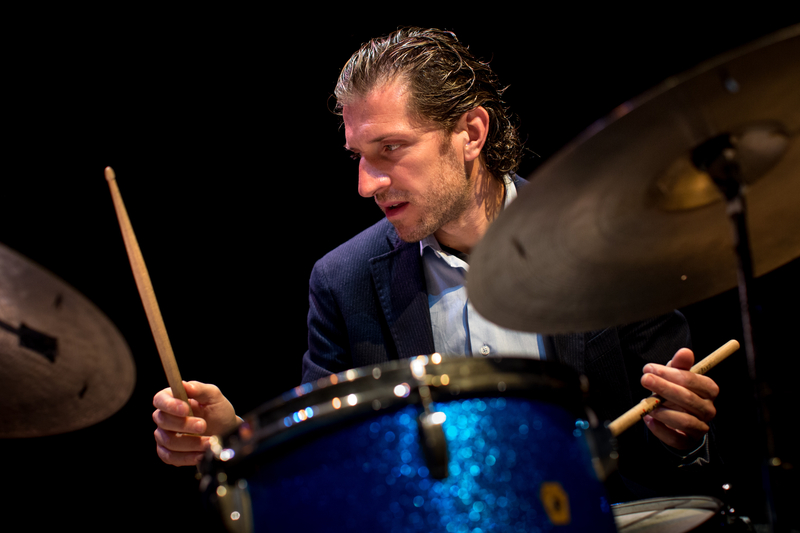 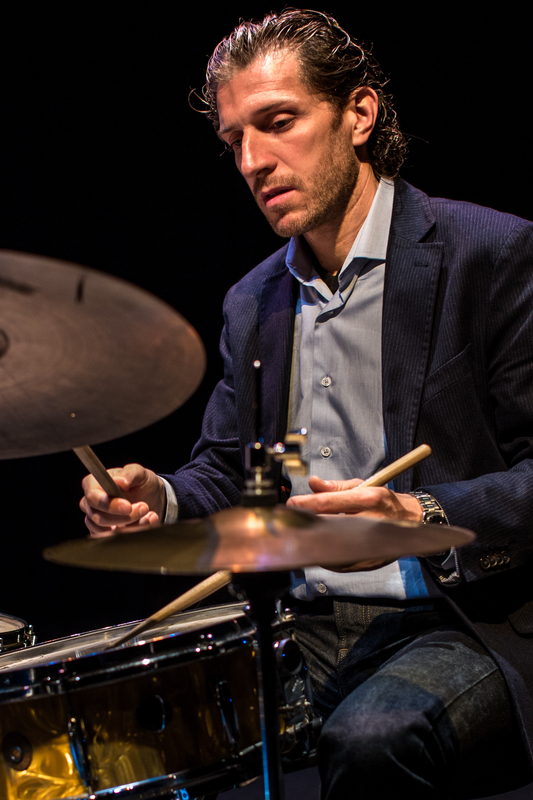 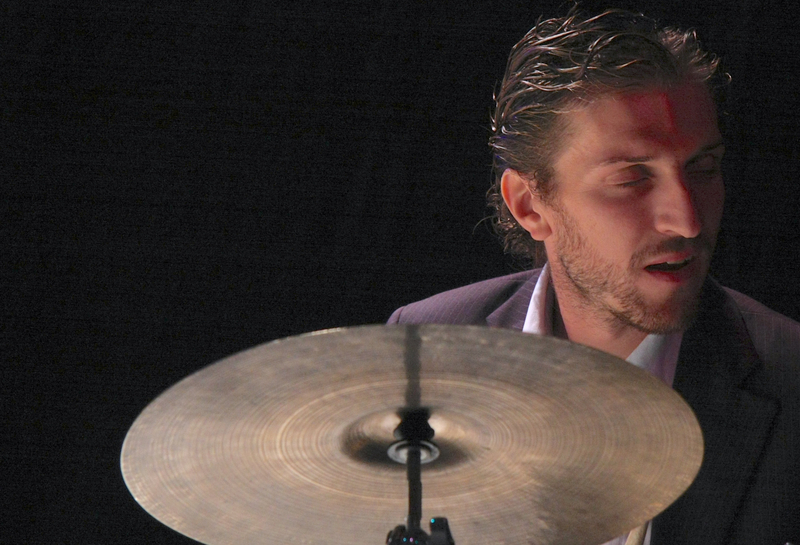 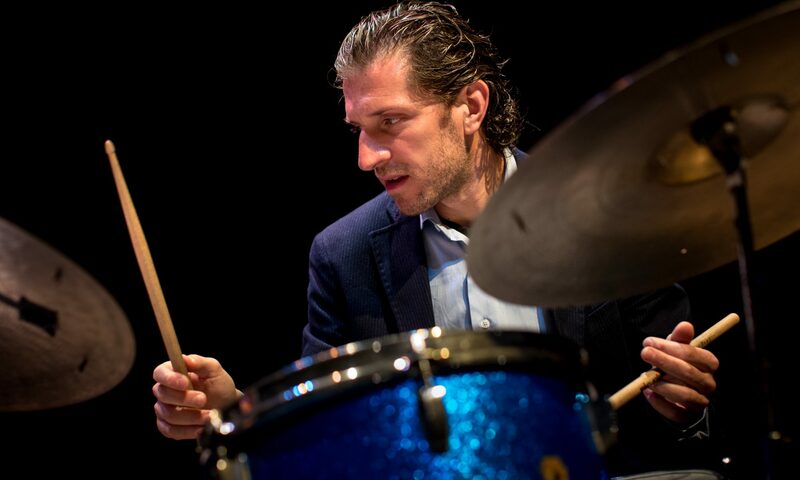 He learned music as a kid in the Music School of his town’s orchestra, and -at age 19- started his Jazz and drums studies at the reputed Taller de Músics in Barcelona. In 2002 and 2003, and through a a scholarship, was able to go to New York to study with drum-legends Joe Farnsworth and Kenny Washington. During the last decade he has become a very much in demand “freelance” musician, touring all over Europe as well as in the US, Brazil, Colombia, Korea, Japan, Taiwan, Thailand, Senegal and South Africa. 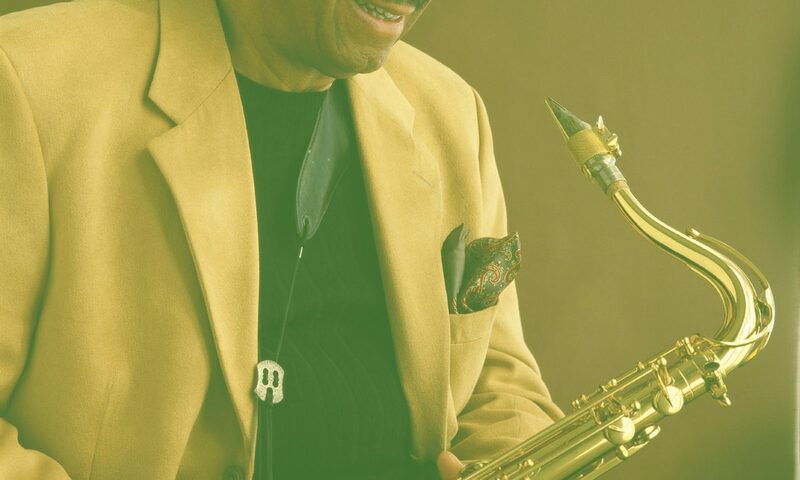 Amongst many others he has played with Terell Stafford, Joe Magnarelli, Jim Rotondi, Jon Faddis, Johnny Griffin, Frank Wess, Phil Woods, Benny Golson, Scott Hamilton, Grant Stewart, Eric Alexander, Harry Allen, Gary Smulyan, Jesse Davis, Cyrus Chestnut, Ignasi Terraza, Benny Green, and Peter Bernstein.